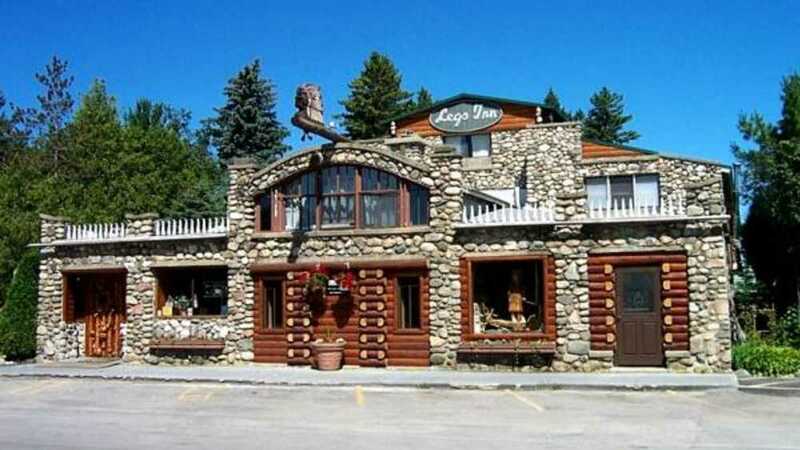 The Legs Inn is called a monument to nature, built on a bluff overlooking Lake Michigan. Polish cuisine is a specialty as well as American dishes. The Legs Inn also has comfortable cottages with two bedroom equipped for a vacation away from crowds. Sandy beach, boat ramp, close to boat rentals, grills, picnic tables. Legs Inn was named a Top Ten Staff Favorite "Bonus Find" by COASTAL LIVING magazine in 2006. Open May thru the third week in October.